It's Halloween night here at SuperPhillip Central and at a lot of other places out there, too. Speaking of too-- er, TWO-- I have a duo of articles to be posted tonight. This is the first, a top five of my favorite horror video game franchises. From old haunts to new scares, these are the best of the best in my very meager opinion. After you've started inhaling your haul of Halloween candy, sit back, relax, and read up on my five favorite horror franchises in video games! My first selection for a top horror franchise is SEGA's The House of the Dead, which debuted in arcades back in 1996. 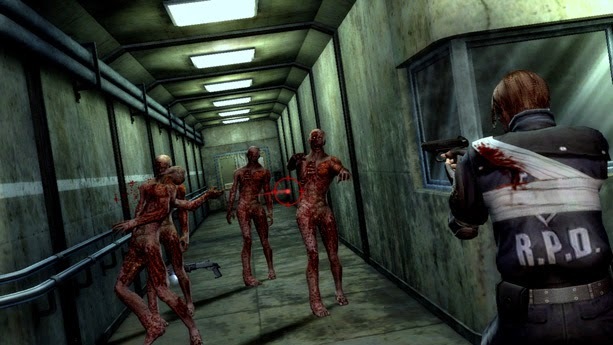 With several successful home console ports, the most popular of which being The House of the Dead 2, this light gun series of shooters quenches the thirst for blood of many players. 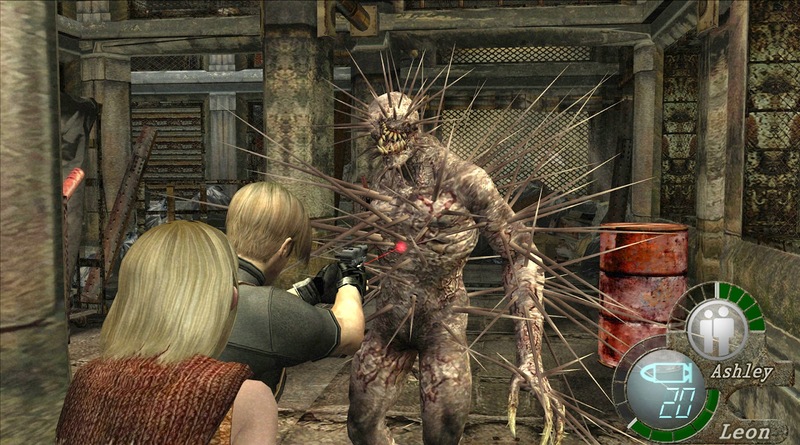 Whether you're accurately blasting the heads off a trio of zombies, one after the next, or dishing out damage to a giant boss with a flashing weak point, The House of the Dead series may not give players a lot of freedom on where they want to go, but it still delivers plenty of thrills, chills, and blood spills. 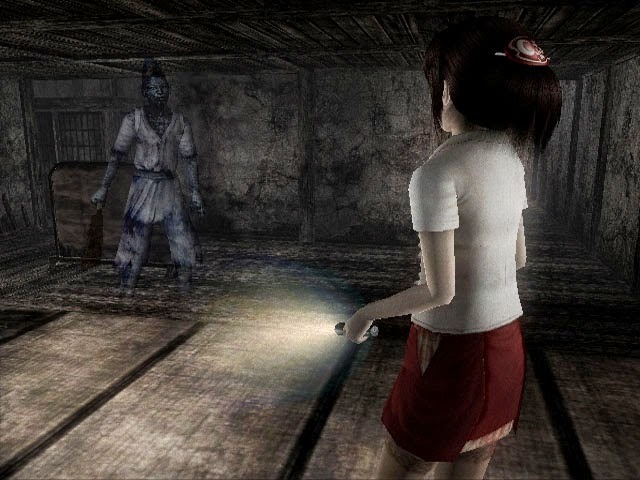 Taking an innovative premise, high amounts of exploration, and intense showdowns with evil spirits with your only weapon being a mystical photography device known as the Camera Obscura, Fatal Frame is a generally terrifying series. It has its quirks, but don't let your guard down. You can very much shriek like a five-year-old girl at various points during the games. Despite Nintendo co-owning the most recent entries and all future installments, such as the new Wii U game, us North Americans have yet to see a new title in the mainline series come to our shores. Yes, we did get Spirit Camera: The Cursed Memoir, but I don't think it was very good (see: it was awful). Perhaps with the movie being released in the West next year, we will finally get another chance to look through the Camera Obscura's lens and be frightened to our very cores. 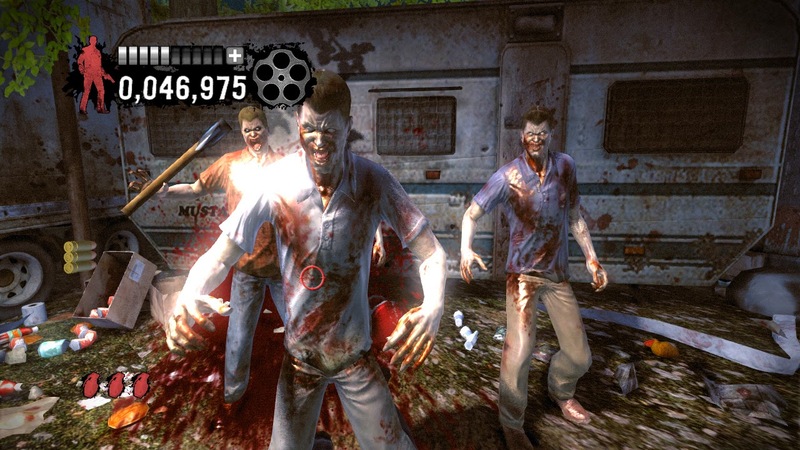 Many horror video games rely on heavy firepower, strong men and women, and jump scares. While Silent Hill isn't free of all of those, I enjoy this series due to its psychological nature. It shows each main character, someone who you could see on a street, slowly unraveling, being tormented psychologically. 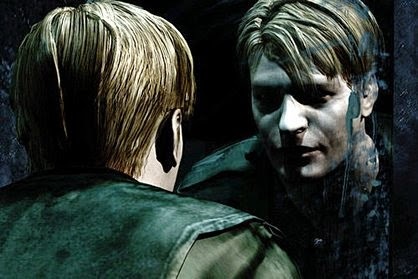 Silent Hill offers much less combat and focuses more on thrills and chills. 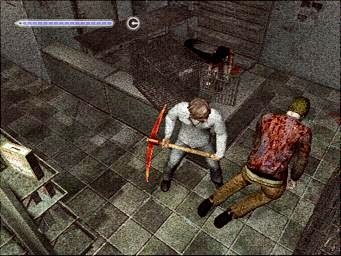 The first four Silent Hill games were designed and developed by Team Silent, an internal group within Konami. 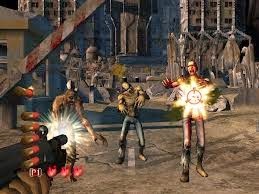 More recent games were tossed around to various developers, with the one who I think was the only group to get it right was Climax Studios, who developed the combat-free Shattered Memories. This game focused on running away from danger, and damn, I'd be lying if I said it didn't make my pulse pound while playing it. Despite a string of recent duds, save for the aforementioned Shattered Memories, there's still optimism to be had for the series thanks to Hideo Kojima's influence in Silent Hills, an upcoming release that if the playable teaser is anything to go by, it'll have the elements that fans like me have been sorely missing from the Silent Hill series. Like The House of the Dead, Dead Rising sports campy horror and loads of disturbing imagery. The original had players assuming the role of photo journalist Frank West as he uncovers the secret of an outbreak of zombies in Williamette, Colorado. The local mall is the setting of the game, but the only clearance going on is for flesh-eating zombies... and psychopaths. It feels insanely good to mow down an entire corridor of zombies with an abundance of different weaponry-- guns, swords, soccer balls, lawnmowers, chainsaws, Servbot heads from Mega Man Legends, cars, and so on. 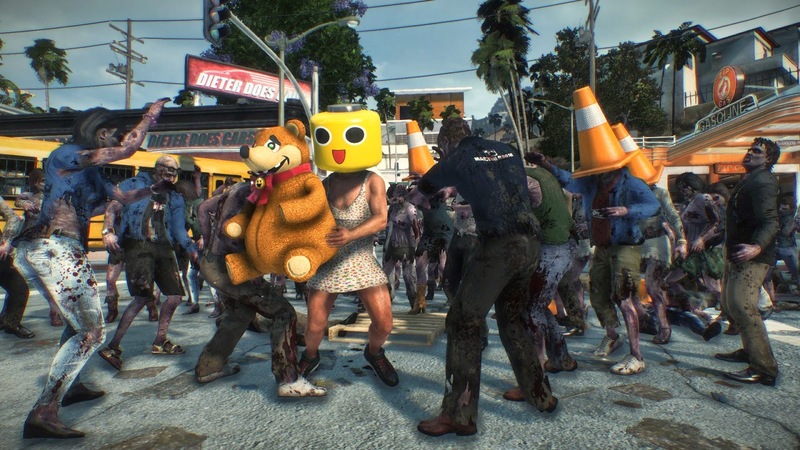 Future Dead Rising games expanded on the concept and foundation that the Keiji Inafune-backed original built for itself, with the most recent releasing last year at the Xbox One's launch. 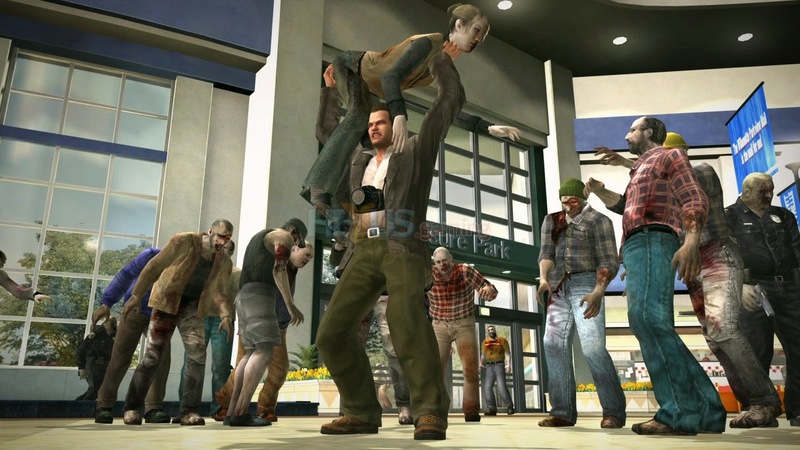 Mixing true survival horror with pure cheese, Dead Rising is my second favorite video game horror series. Really, what else could it be? Well, besides the other horror video game series on this list. Resident Evil may be in a strange place right now, but even then with the terrifying quality of Resident Evil 6, it wasn't enough to soil my love for the franchise. No, memories of Resident Evils 1-4 (the latter being one of my favorite games ever made) and various spin-off games like characters in the series, don't die easily, especially not to one or two bad games in the franchise. Even then, there is some current and more recent games in the series that I found amazing, such as Resident Evil: Revelations (the sequel I am quite excited for), and the duo of rail shooters that the Wii received, Umbrella Chronicles and Darkside Chronicles. I still think it's great to be a Resident Evil fan, and I wear my fan badge with pride. Here's hoping Resident Evil 7 when it eventually comes out doesn't make me regret it. Are you a fan of horror video games? If so, which franchises are your faves? Let the SuperPhillip Central community know in the comments section below!